Improve your skills and learn how to do the « flip transition » trick in strapless kitesurfing. With Papy Duarte from Cabo Verde. 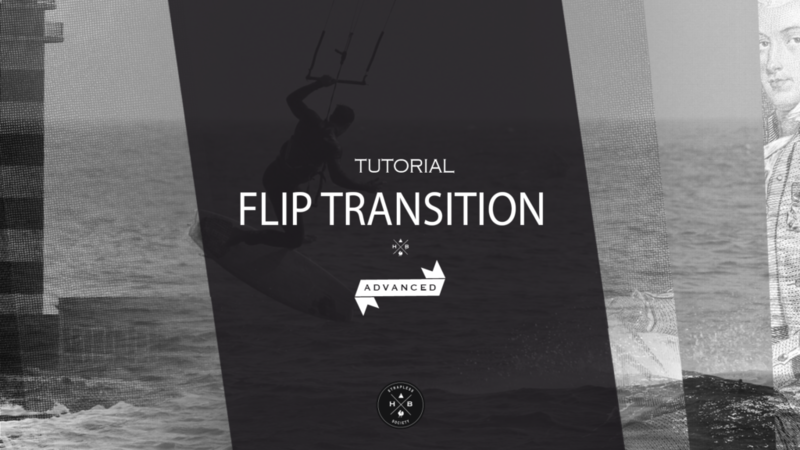 STRAPLESS SOCIETY TUTORIAL – FLIP TRANSITION from HB SURFKITE on Vimeo. Want more?? Ask for the next tricks.